Get them while they're hot. Our legendary super-tasty French fries are the perfect side to any meal. We only use the highest quality potatoes to create those delicious strands of crispy fluffy fries you love. 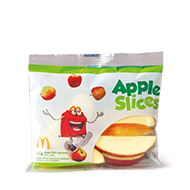 Potatoes, Vegetable Oil [Canola Oil, Antioxidant (320), Acidity Regulator (330), Antifoaming Agent (900a)], Dextrose. French Fries may be cooked in the same vat as products containing gluten. 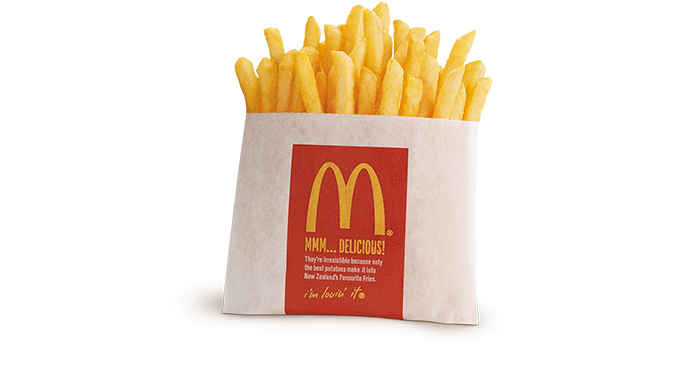 Note: French Fries are cooked in McDonald’s Vegetable Oil blend, salt added.